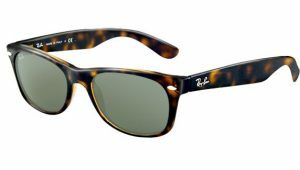 View basket “Retro Sunglasses RB2180 round frame” has been added to your basket. Take a picture of your prescription with your phone and upload it with your order. 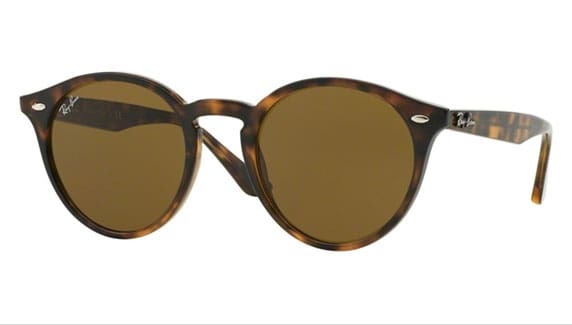 The Wayfarer is immediately recognizable anywhere in the world. This update adds a new level of playfulness to the iconic shape. 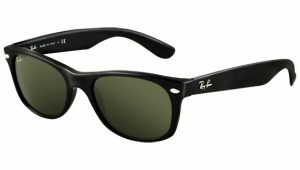 The Ray-Ban signature logo is displayed on sculpted temples. 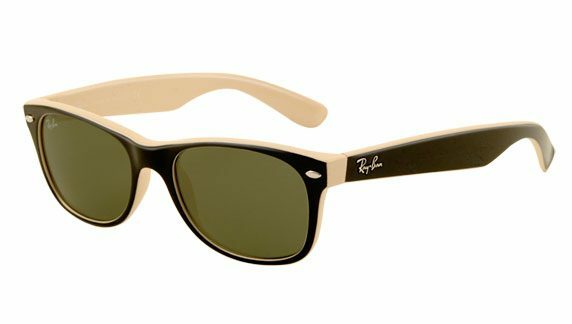 The New Ray Ban RB2132 Wayfarer flaunts a softer eye shape than the original and offers both classic and fashion finished in the NEW! colours.